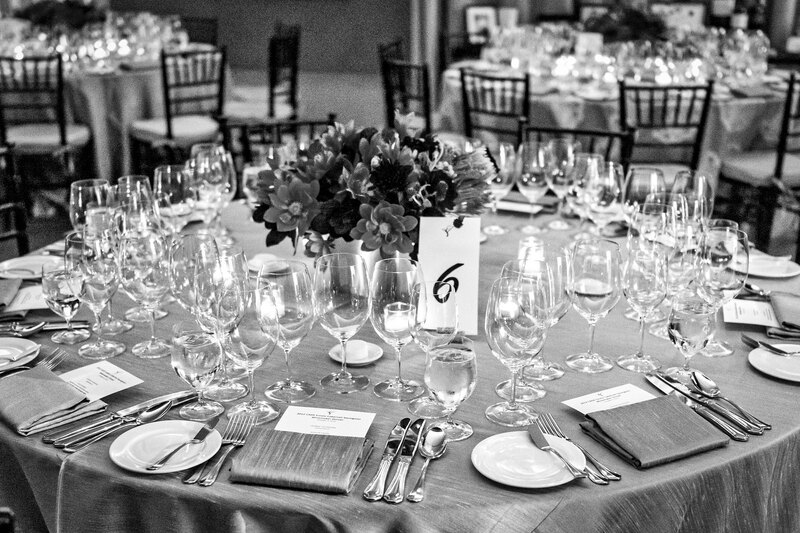 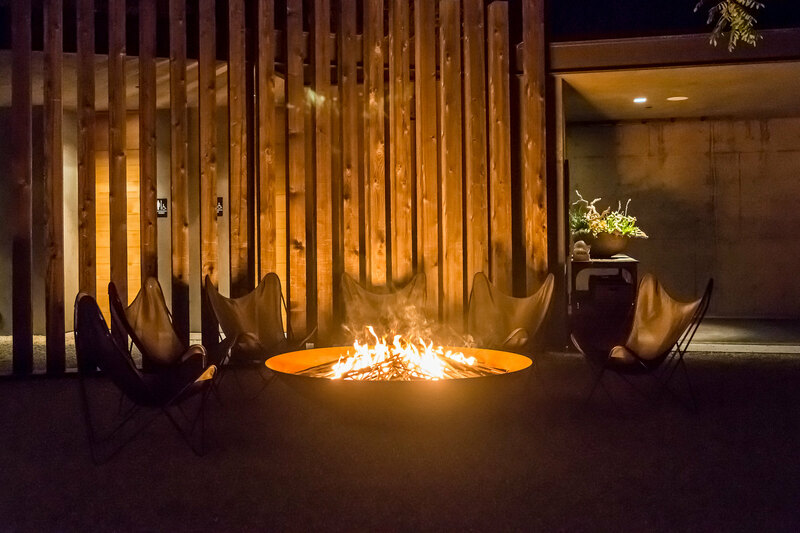 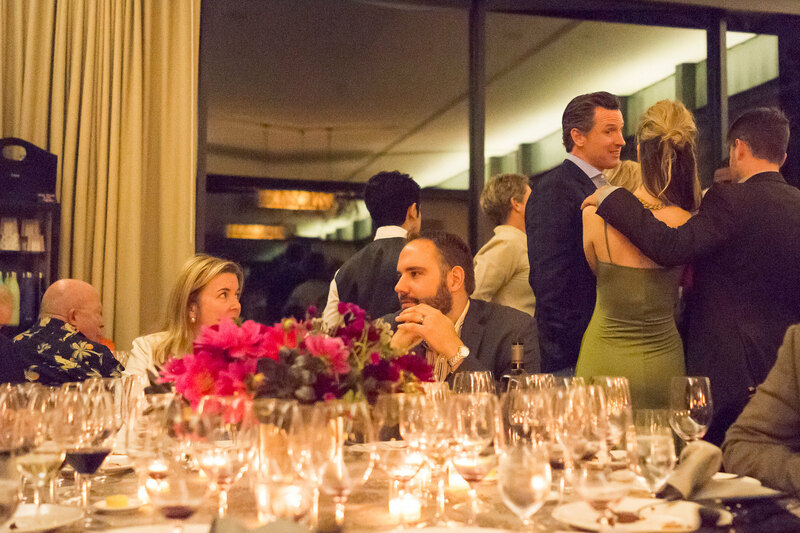 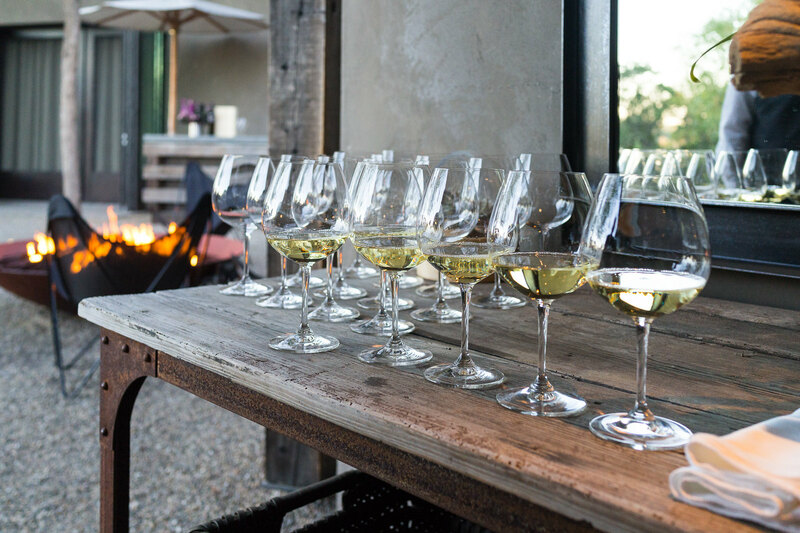 Indulge in a private dinner catered by the celebrated culinary team from the legendary Meadowood Napa Valley. 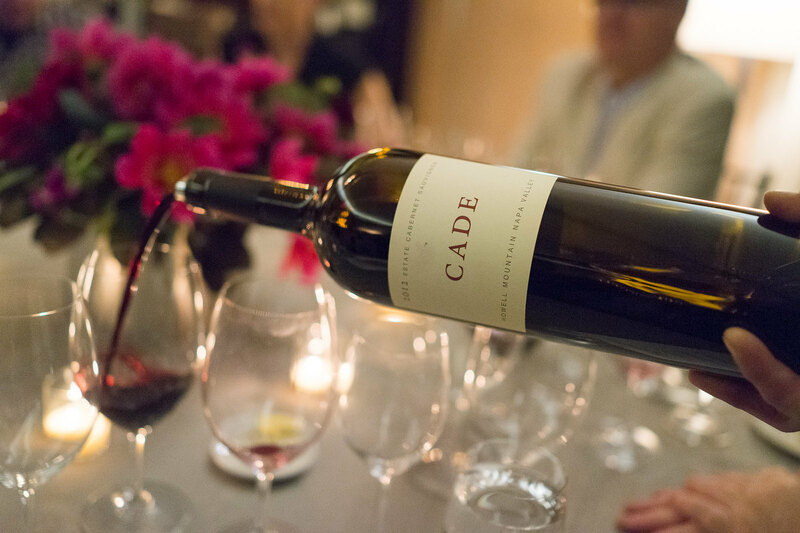 Dinner will be crafted to highlight the robust and full bodied nature of our 2012 CADE Estate Cabernet Sauvignon along with other selections from the CADE and PlumpJack portfolio, plus a surprise from our library. 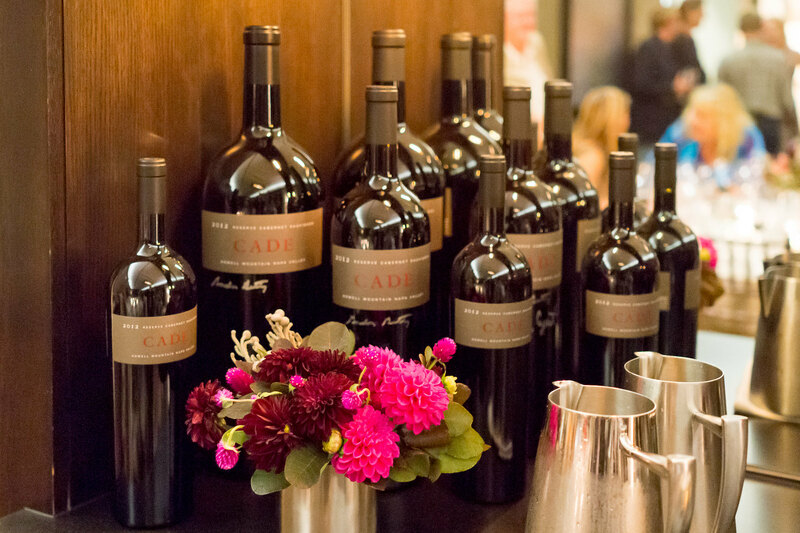 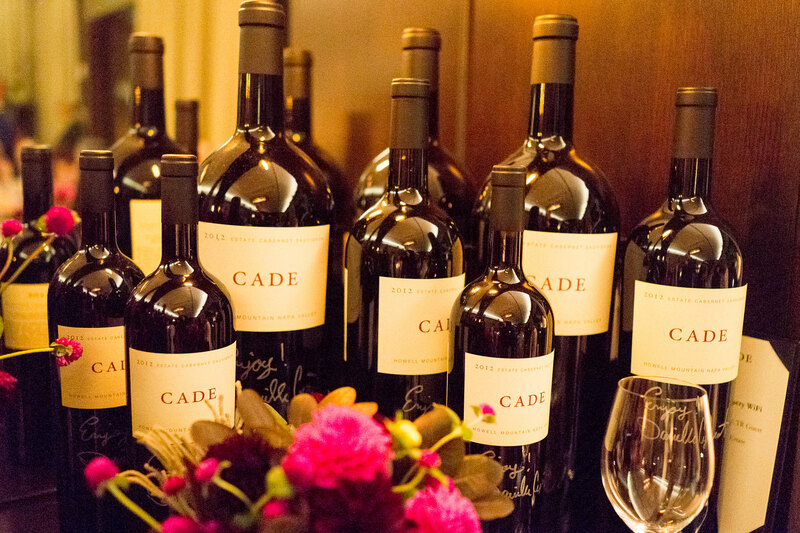 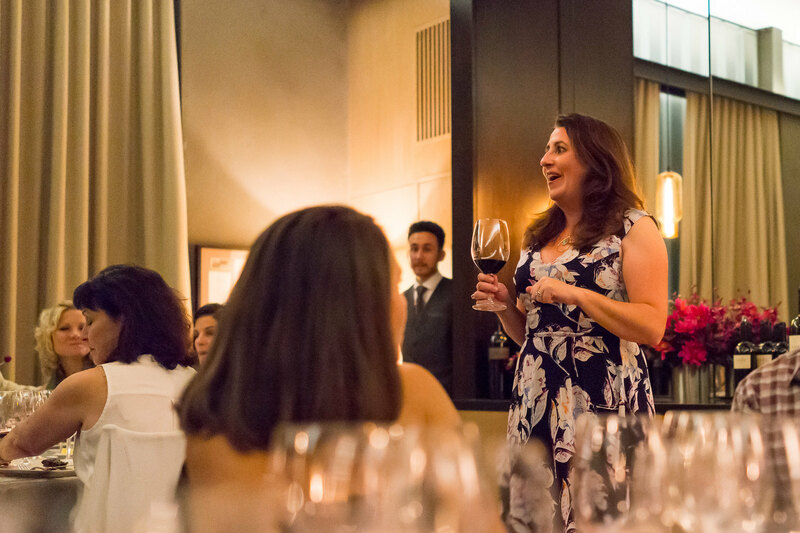 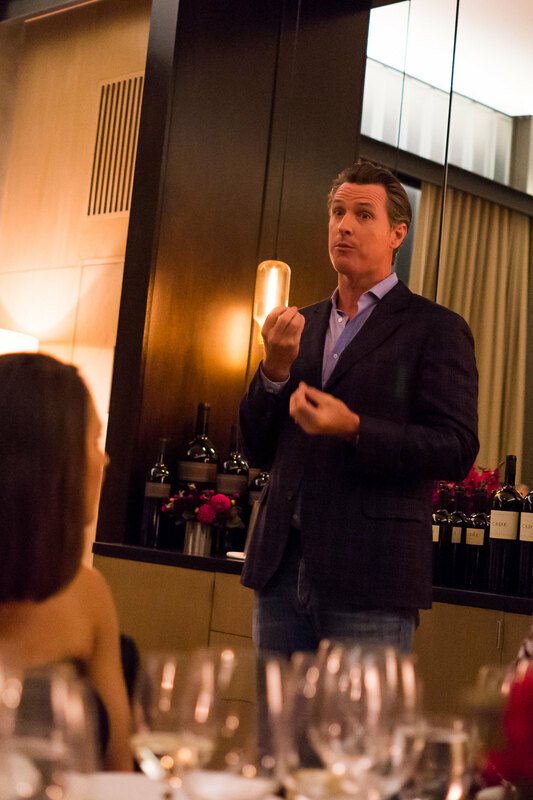 This event provides a unique experience allowing you to become acquainted with our team here at CADE while enjoying exceptional wines and five-star cuisine. 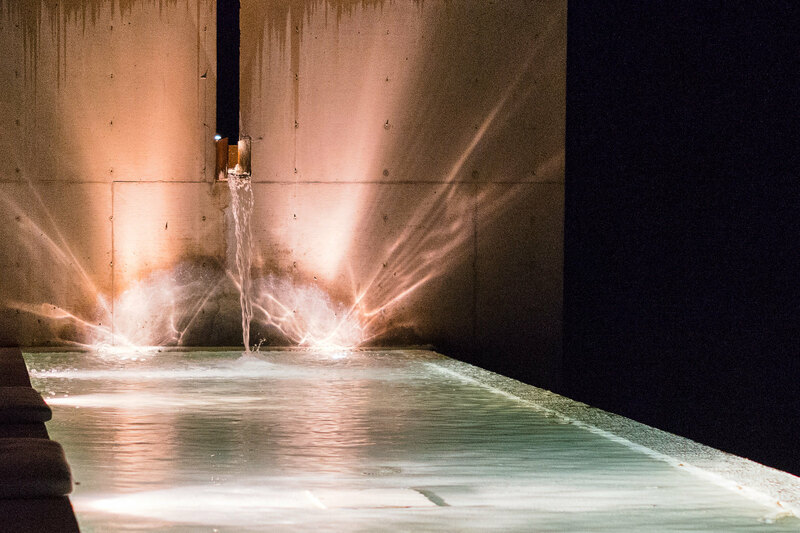 Thank you Cobus that was the next best thing to being there! 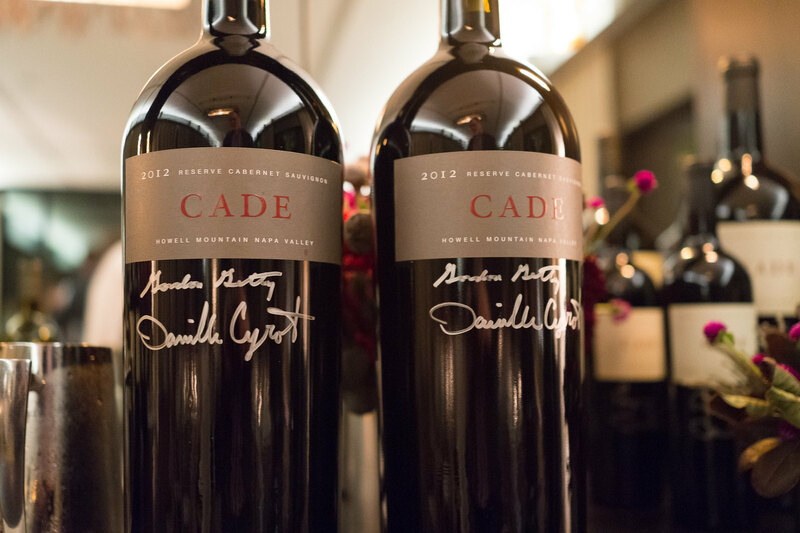 I’m one proud mom! 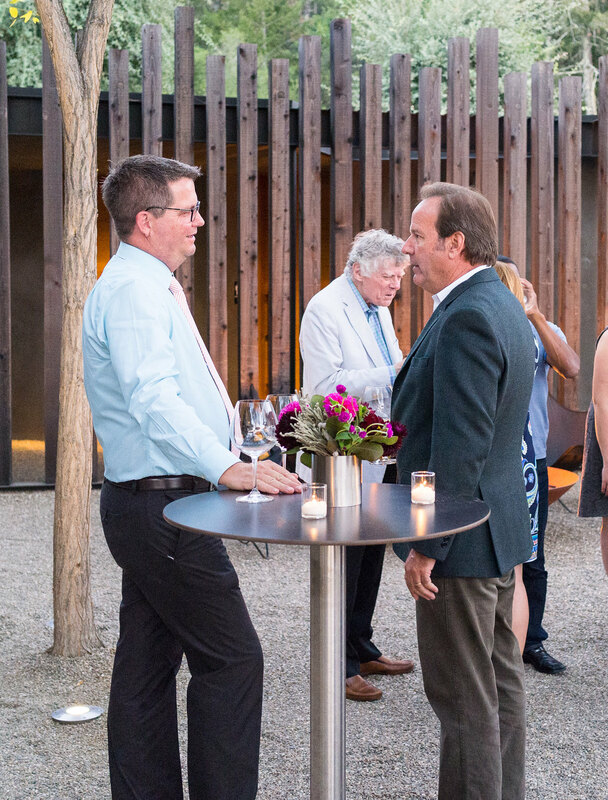 It was great to see you and listen in on a delightful presentation.